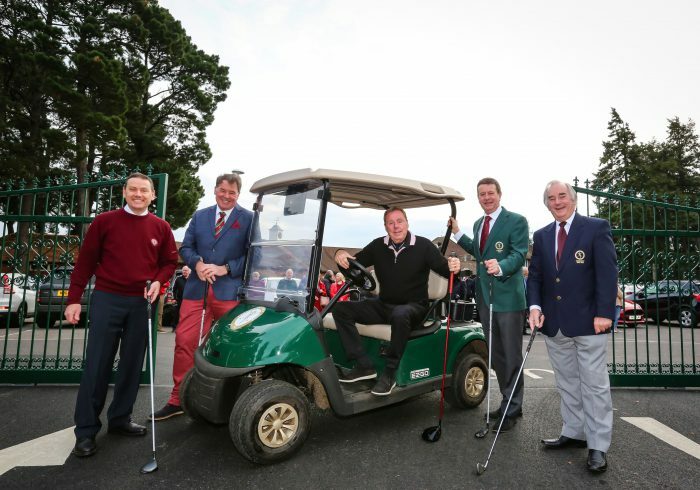 The latest winner of I’m a Celebrity… Get Me Out Of Here was at Ferndown Golf Club. 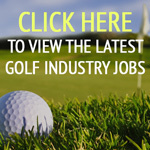 Founded in 1913, Ferndown Golf Club is a 27-hole heathland golf course. 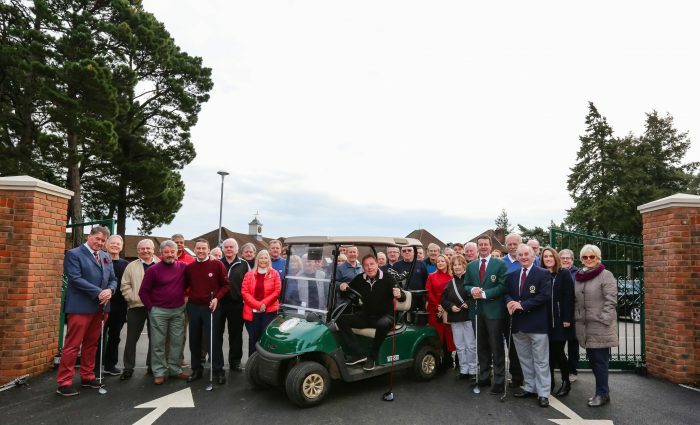 It has a long and proud association with the Alliss family, including the ‘voice of golf’ Peter Allliss who has described Ferndown as his favourite course.